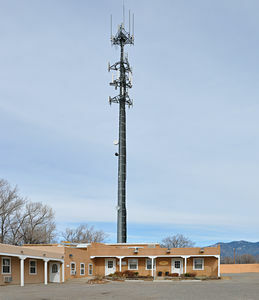 American Tower's Taos Central site in Taos, NM has a federally-protected bird's nest on one of the platforms. The the photos here. Search on Taos.